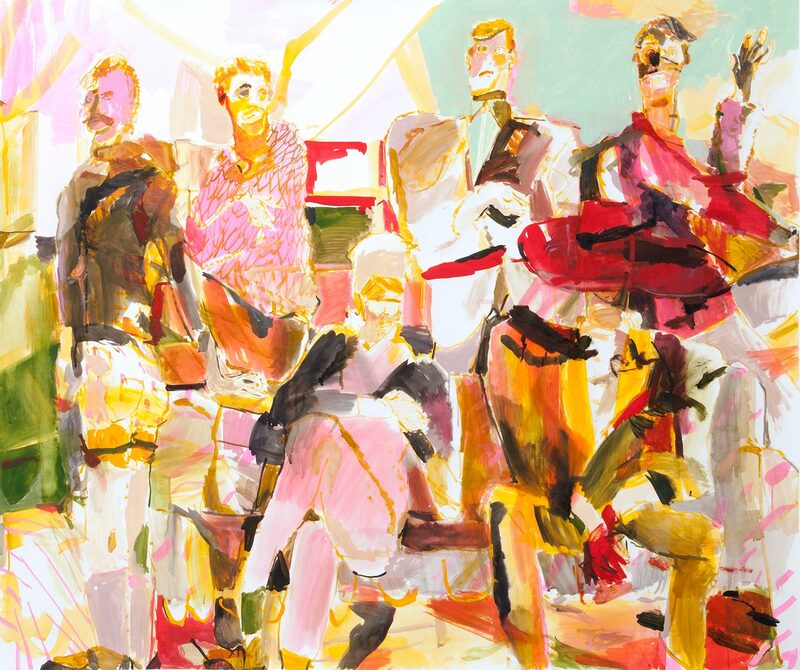 WHATIFTHEWORLD is pleased to present Trophies an exhibition of new work by Michael Taylor. 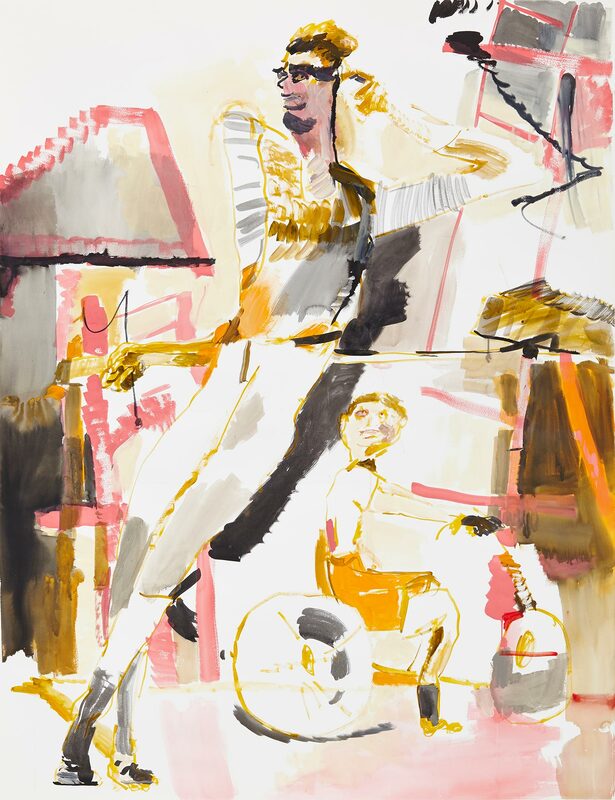 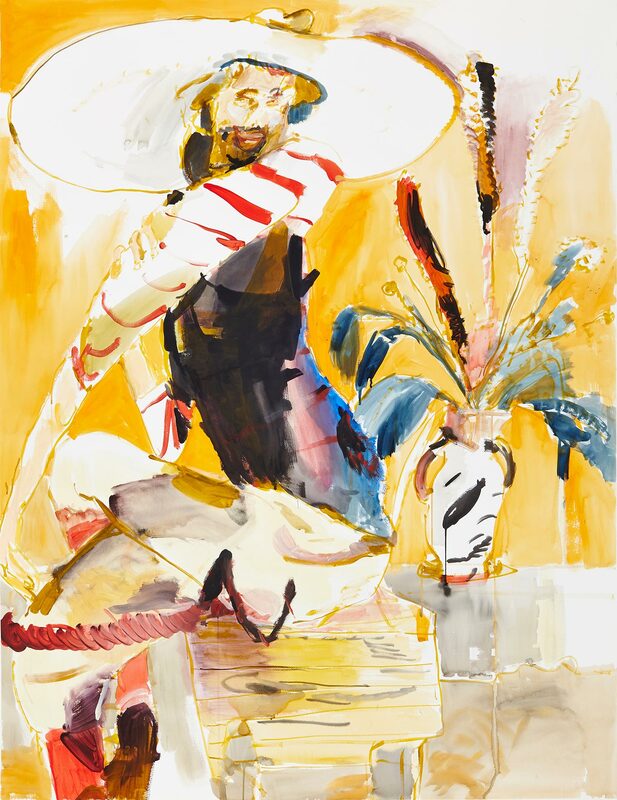 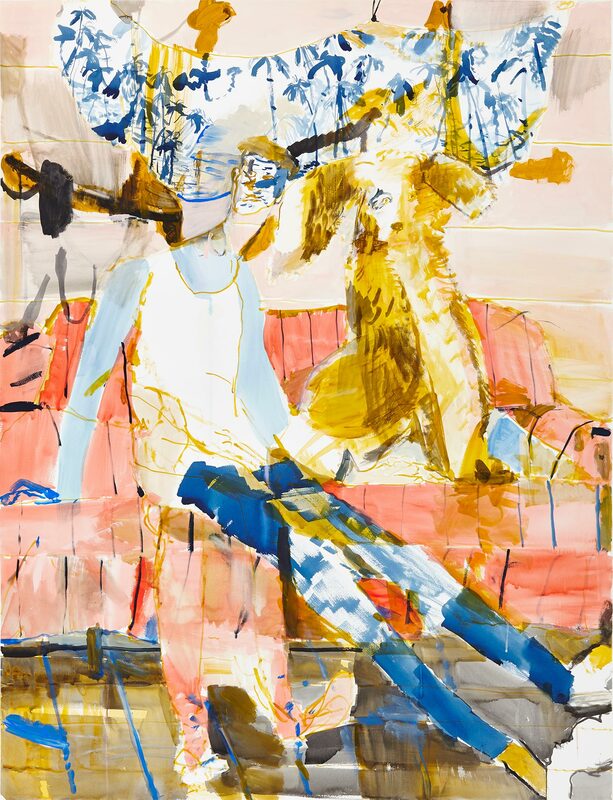 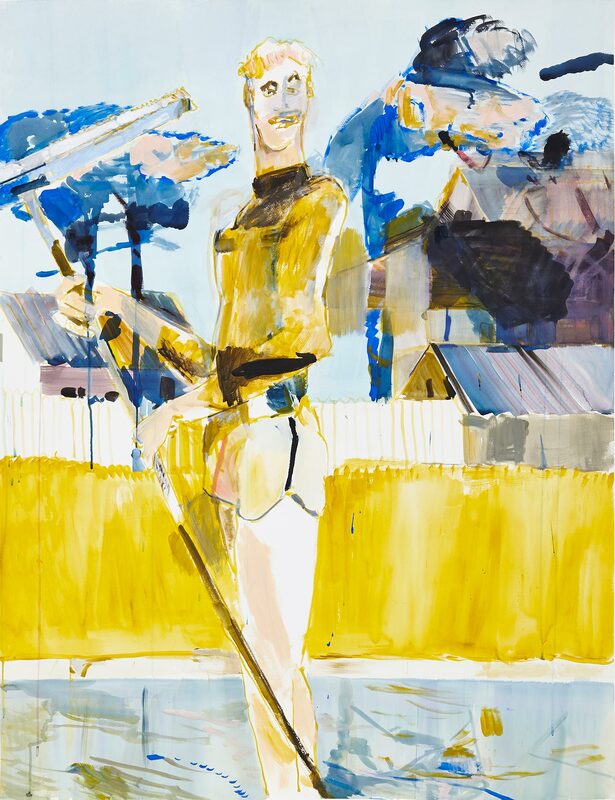 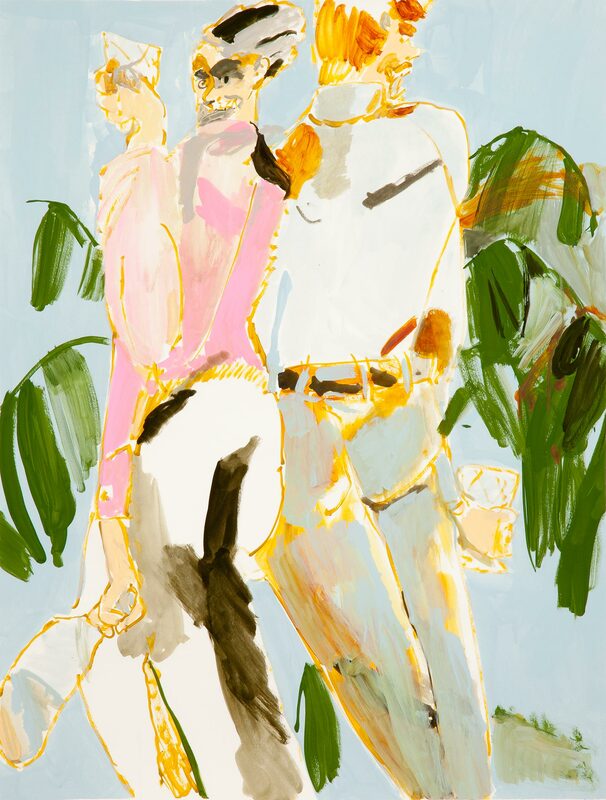 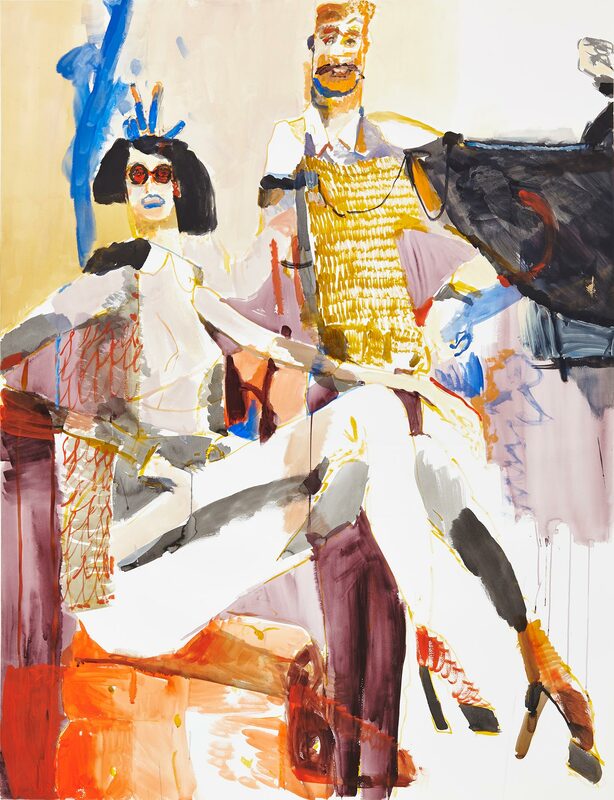 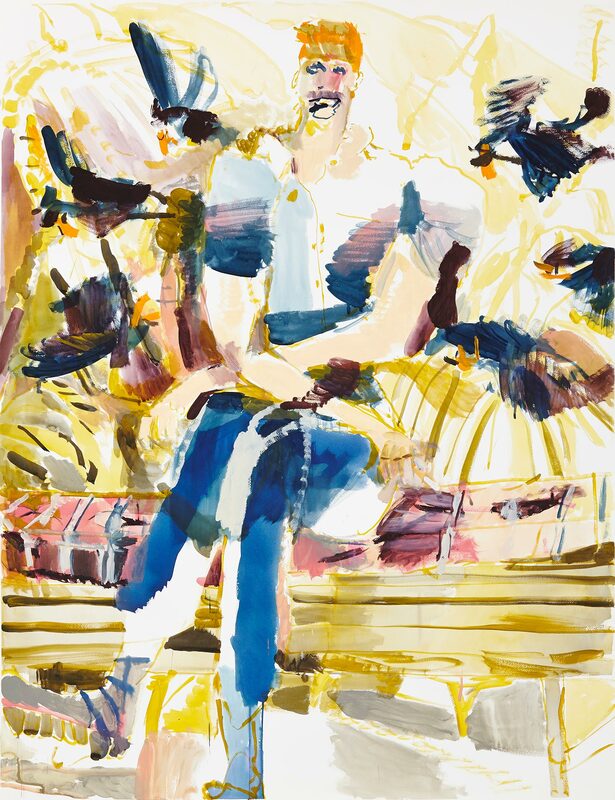 Rendered in Gouache and acrylic on paper Taylor’s large scale idiosyncratic portraits celebrate the male homemaker in a simultaneously irreverent and satirical style that articulates a camp reversal of gendered stereotypes. 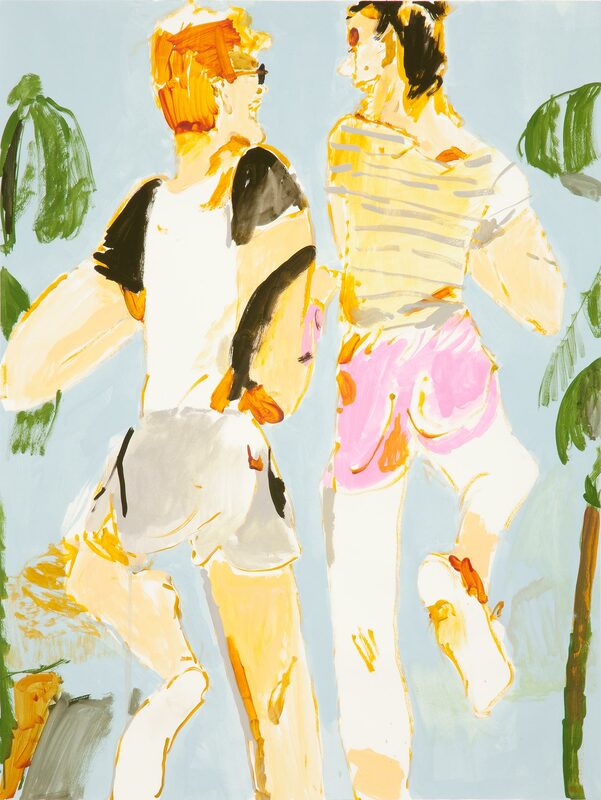 Trophy husbands, home fathers, taxi dads, leisure experts, and craft kings, are clubbed together for another of the artist’s unapologetic suburban fantasies. 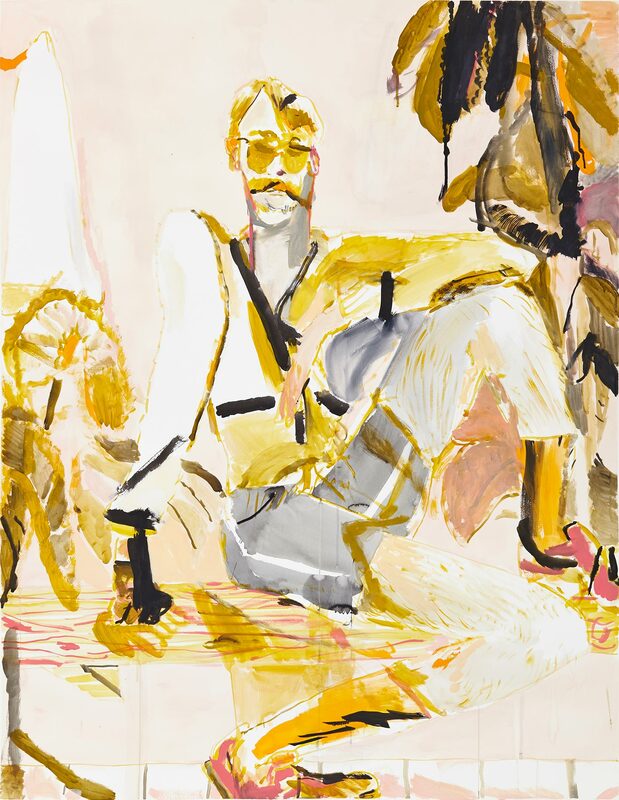 Jokingly reflecting on his own status as a homebody, Taylor dreams up a team of everyday heroes for his own private social club. 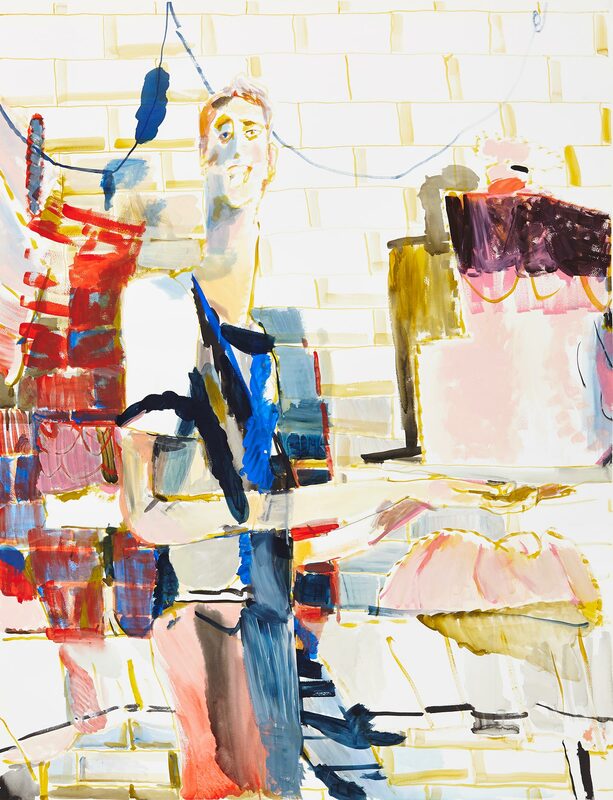 Taylor’s imaginary portraits are concerned with perceptions of figuration and narrative art. 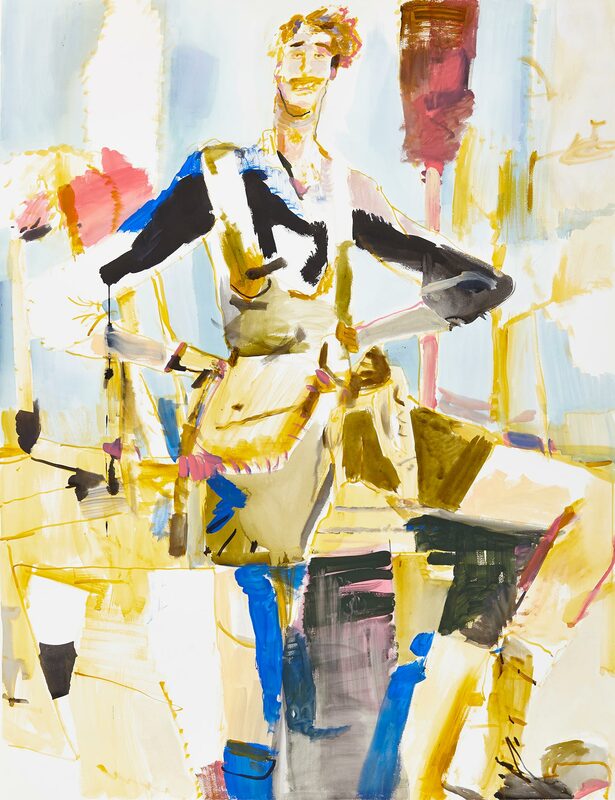 Whilst grounded in the figurative, Taylor’s figures have become increasingly exaggerated adding a dynamic sense of abstraction to his images. 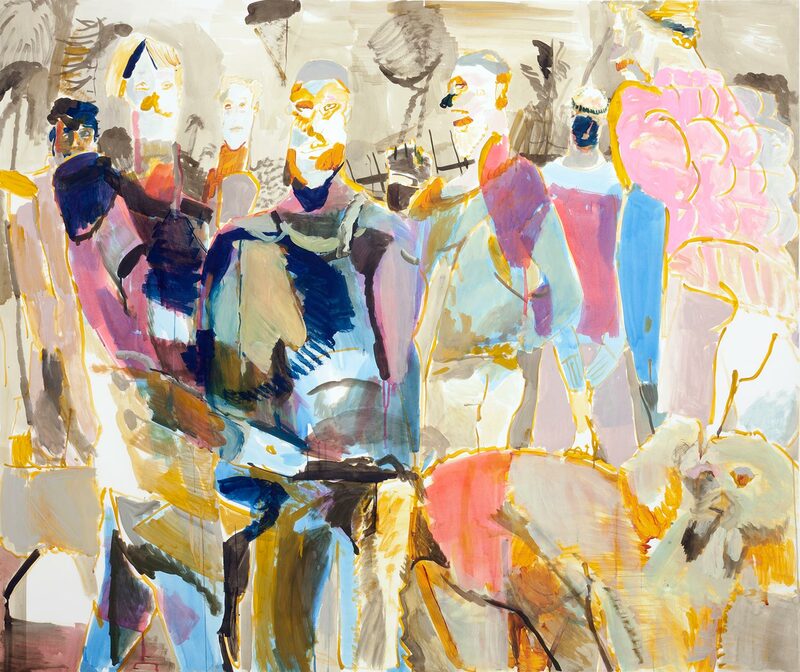 Michael Taylor (born 1979) is a South African artist who lives and works in Cape Town. 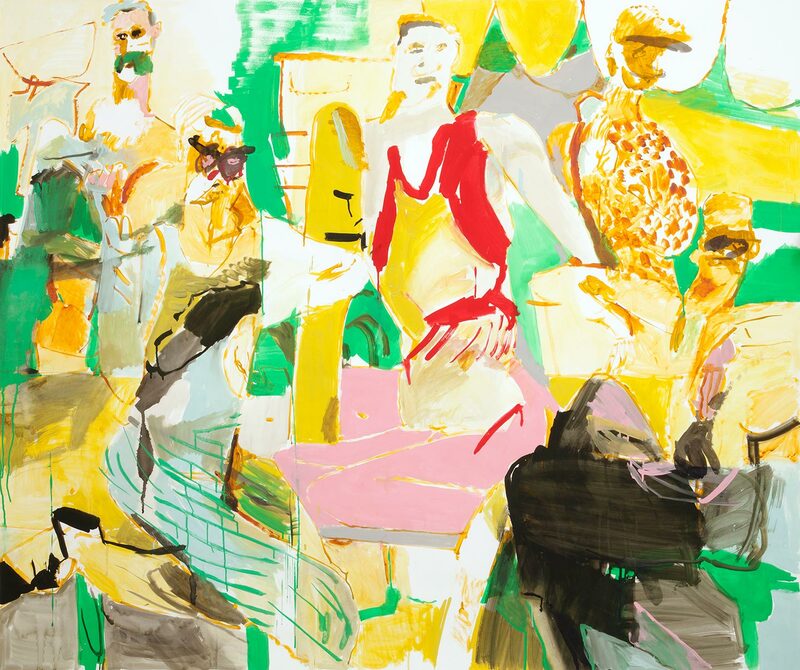 He studied at Stellenbosch University, where he completed his Master’s Degree in Visual Art. 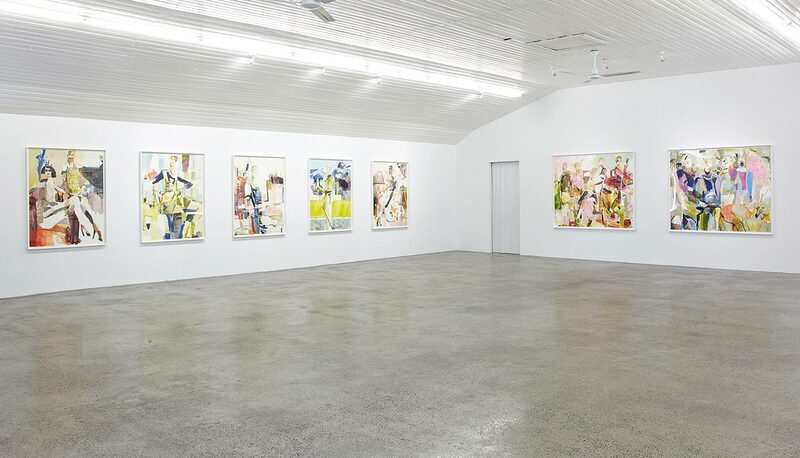 Trophies is his eighth solo exhibition.